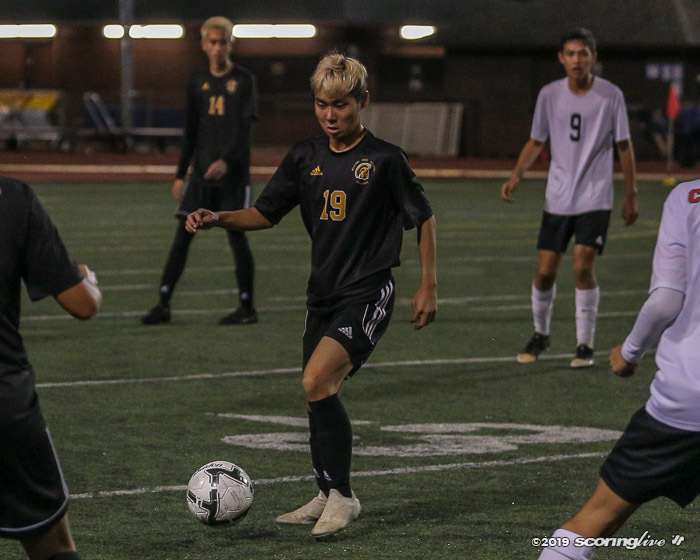 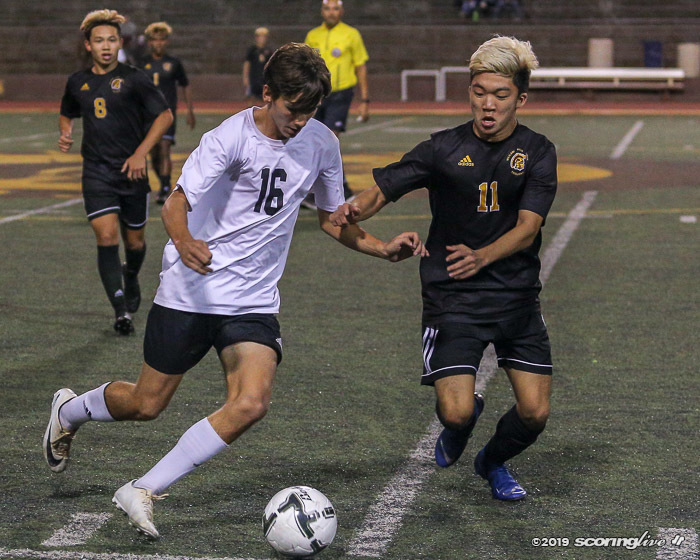 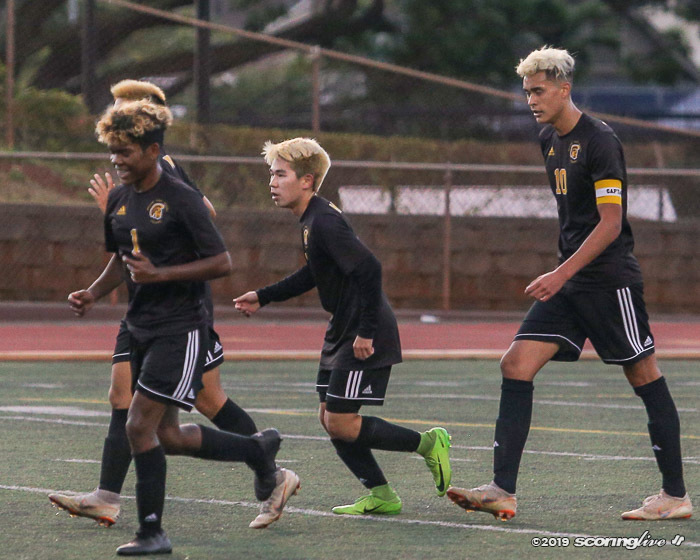 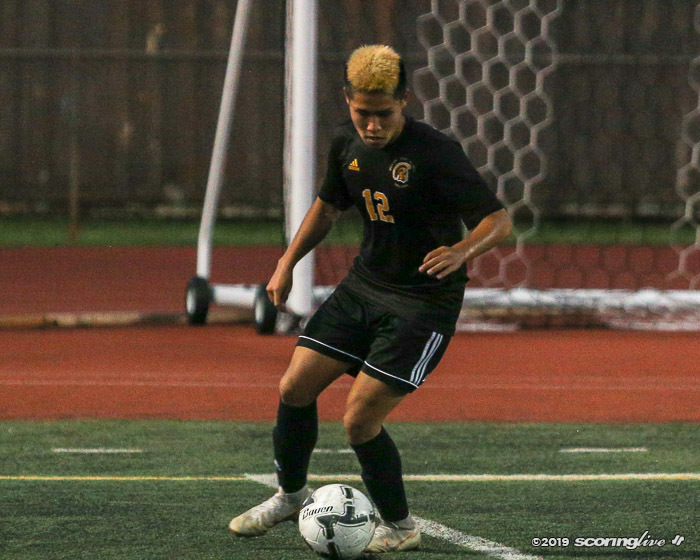 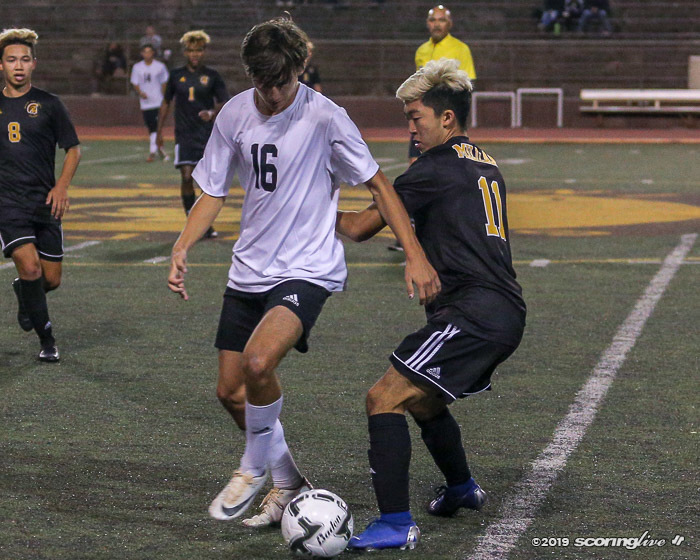 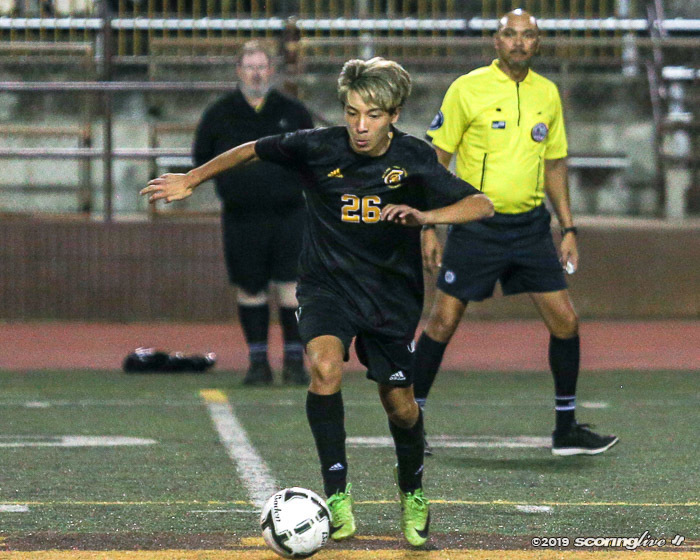 MILILANI — After falling short of the Oahu Interscholastic Association championship two weekends ago, sixth-ranked Mililani bounced back to blank Campbell, 4-0, in Monday evening's The Queen's Medical Center/HHSAA Division I Boys Soccer State Championships opening round matchup at John Kauinana Stadium. 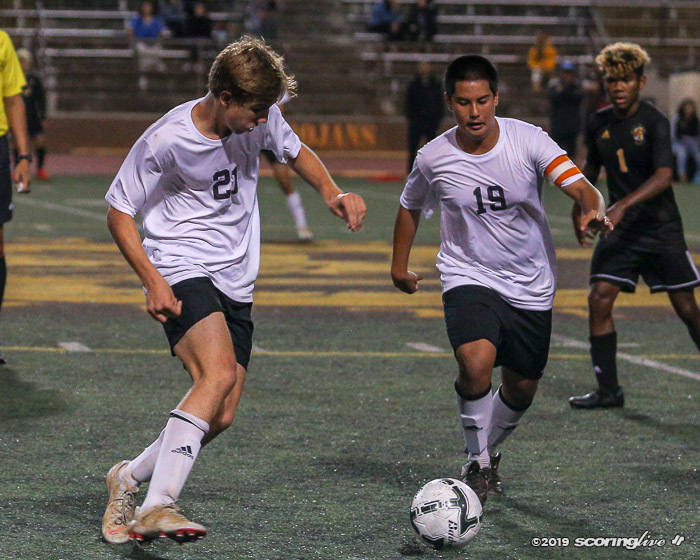 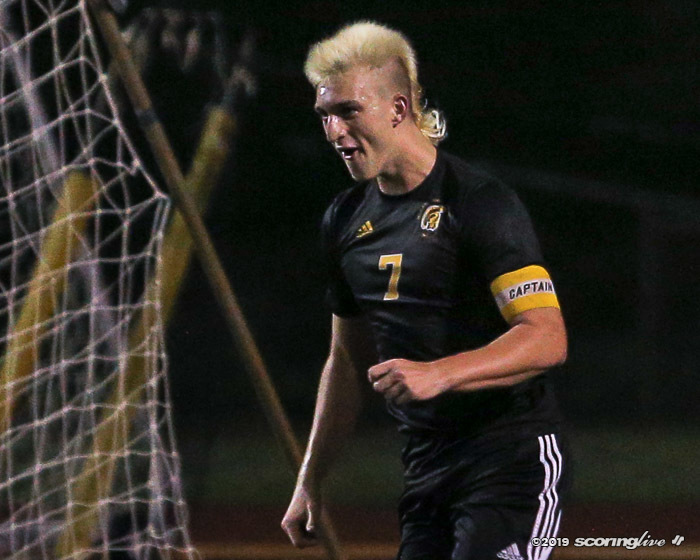 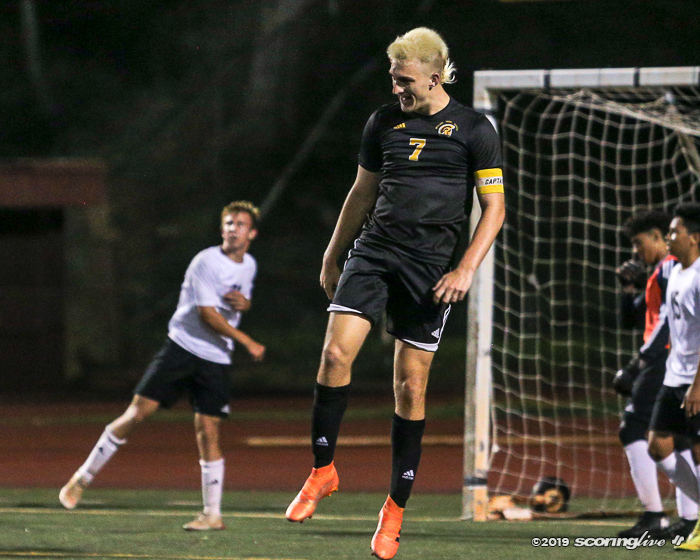 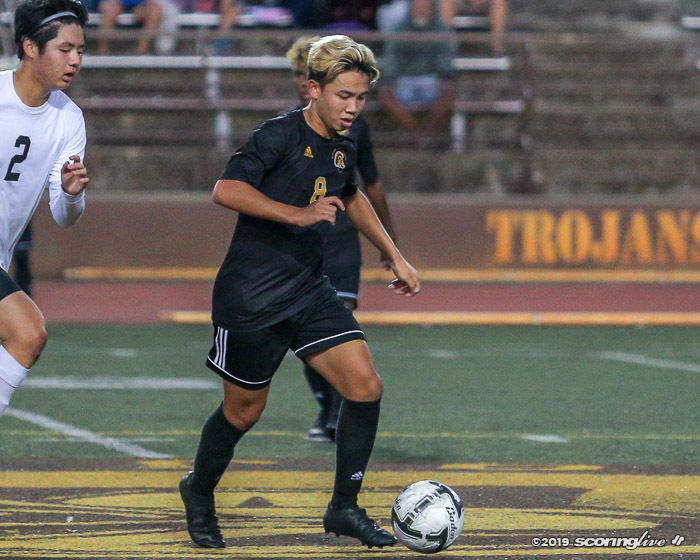 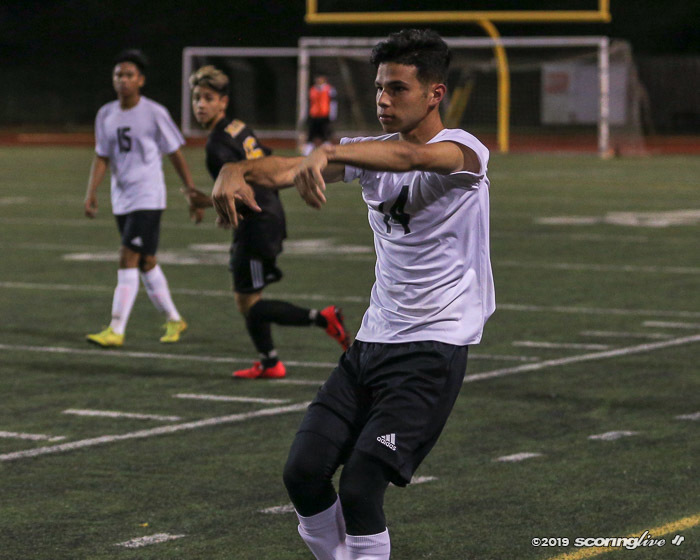 Speaking of bounces, the Trojans got the scoring started in the first half in the 29th minute off a throw-in from Jacob Nakasone near the right corner. 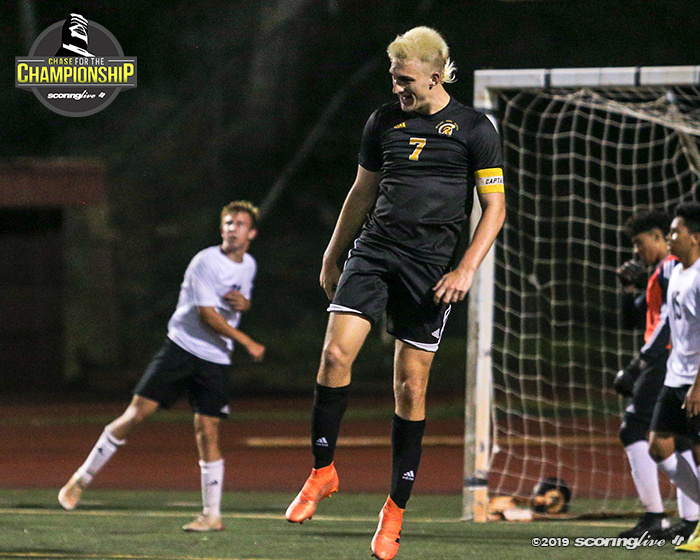 Jacob Prothero nicked the ball as it fell through the air and it bounced cleanly into the net. 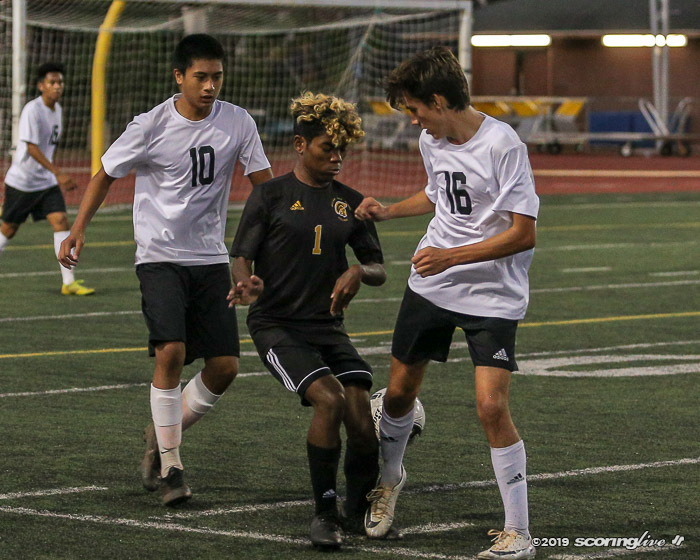 Senior Ayden Lawes found the back of the net twice in the second half for his team-leading 12th (44th minute) and 13th (77th minute) scores on the season. 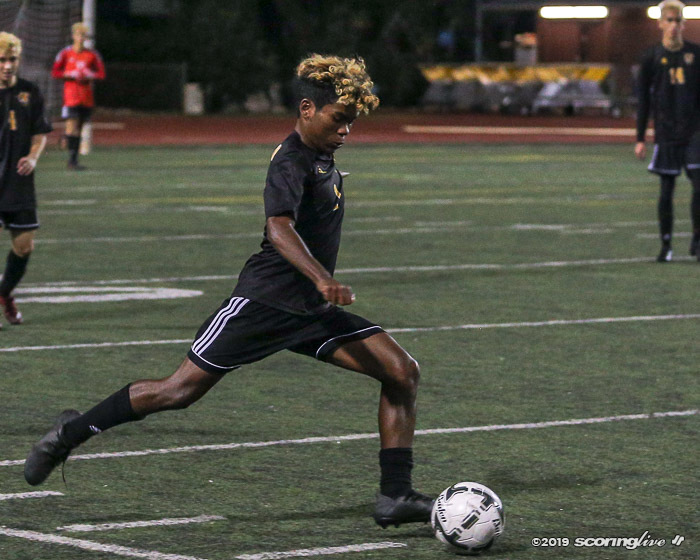 Jvon Cunningham later closed it out in the 75th minute with a long-shot for his ninth goal on the season, good for second most on the team. 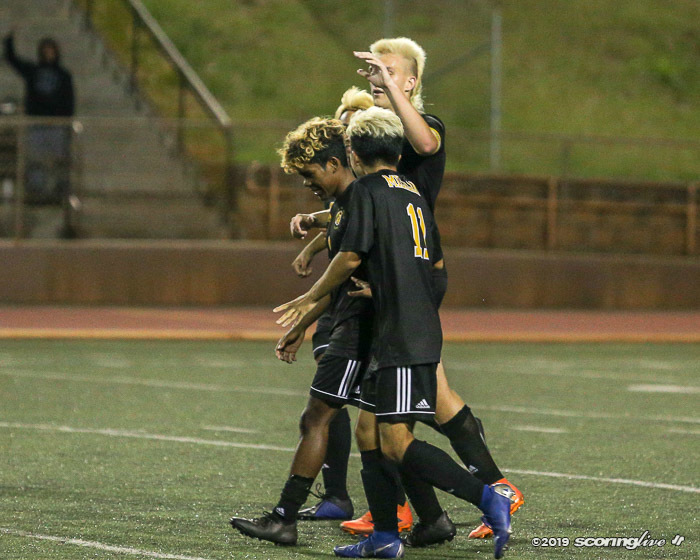 The Trojans will play Maui Interscholastic League champion Kekaulike on Thursday, 1 p.m. at the Waipio Peninsula Soccer Complex Main Stadium. 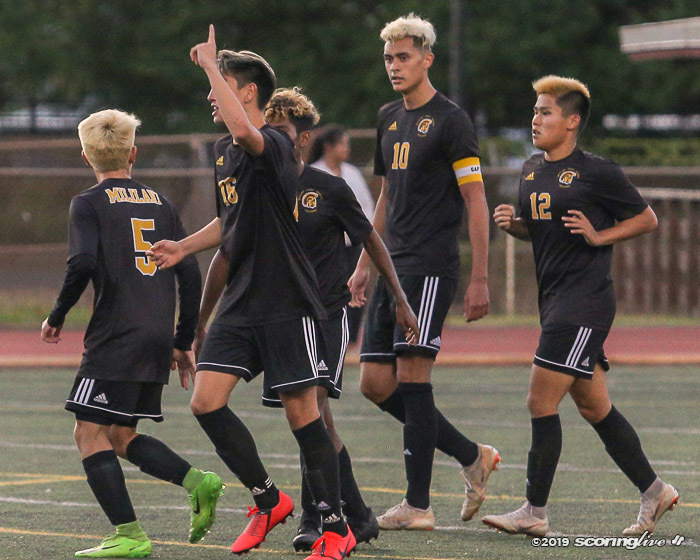 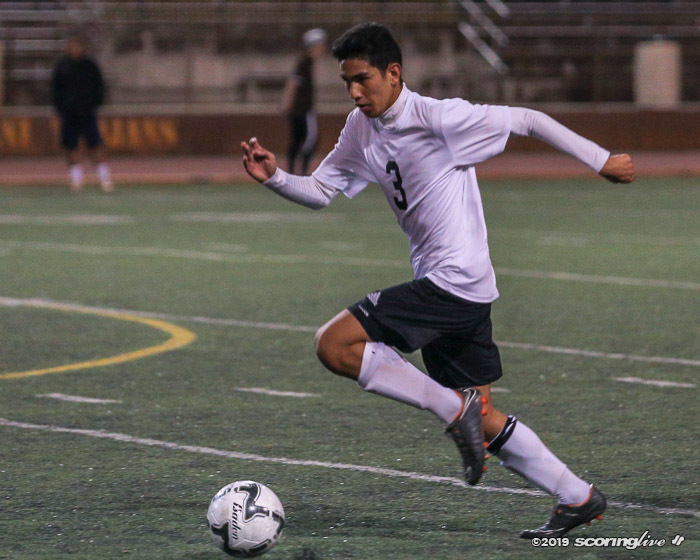 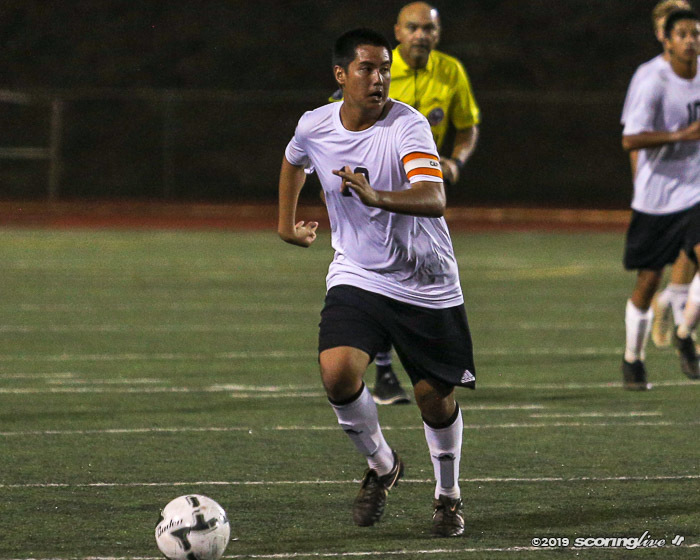 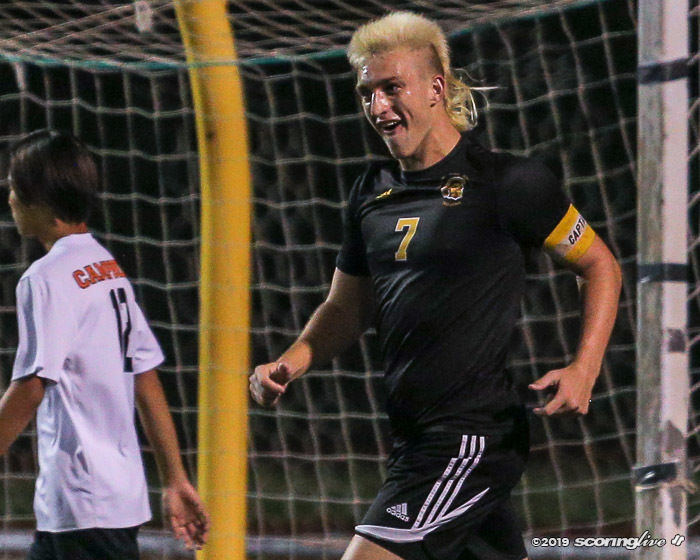 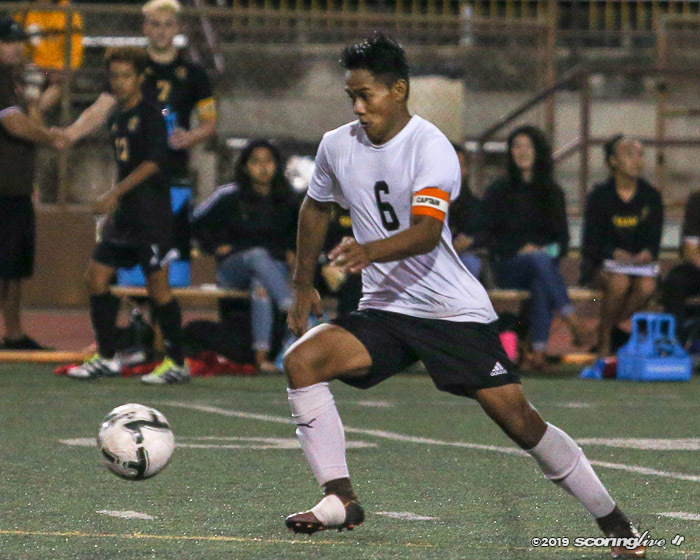 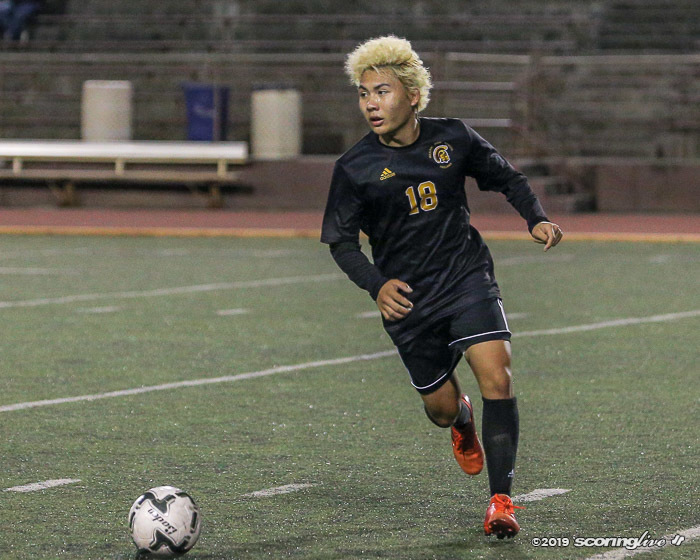 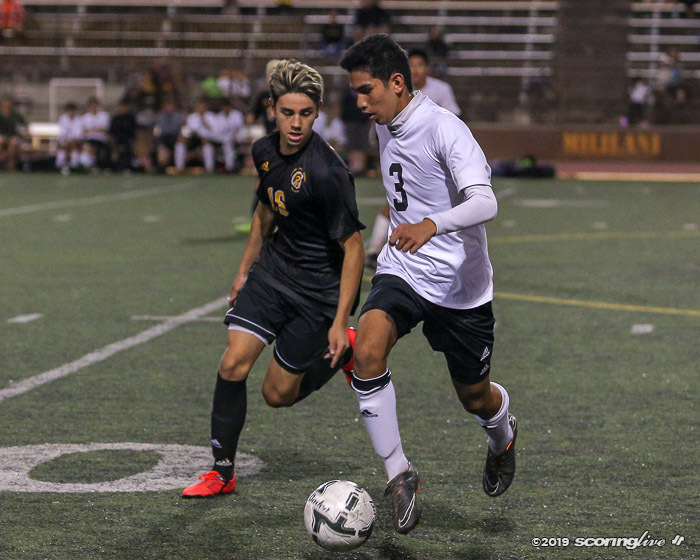 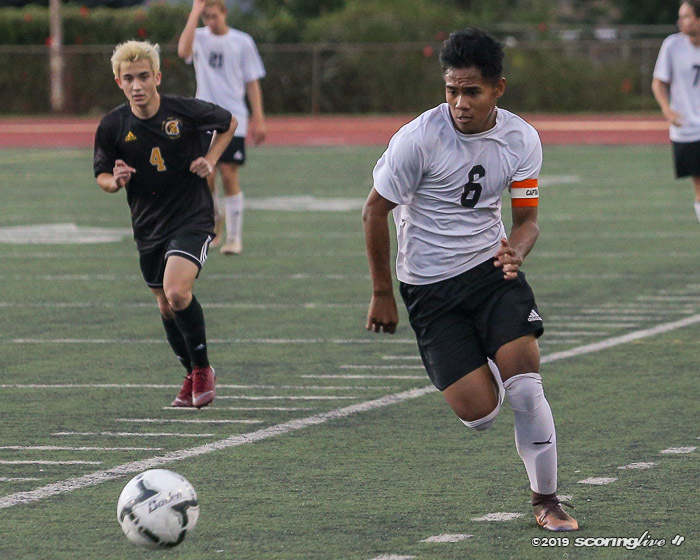 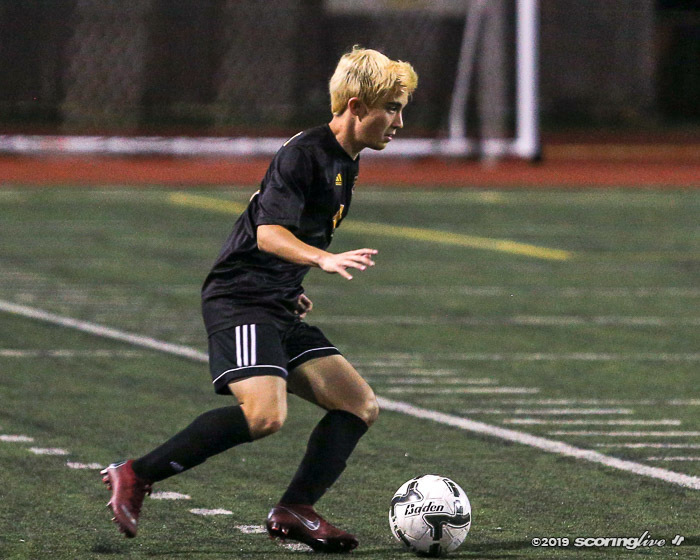 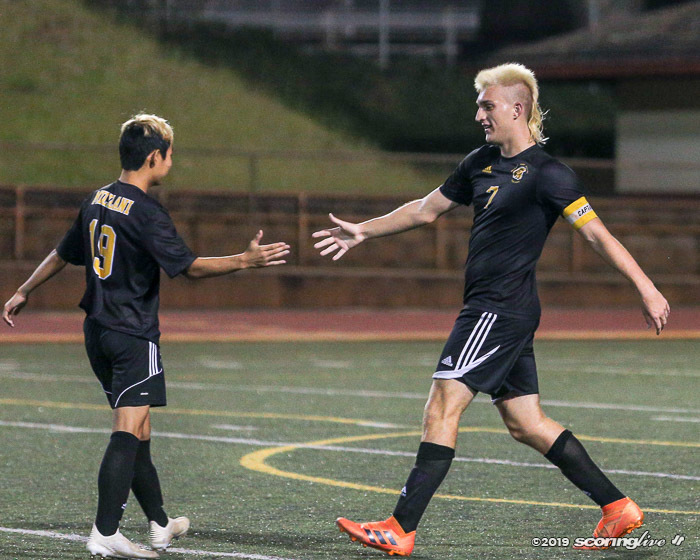 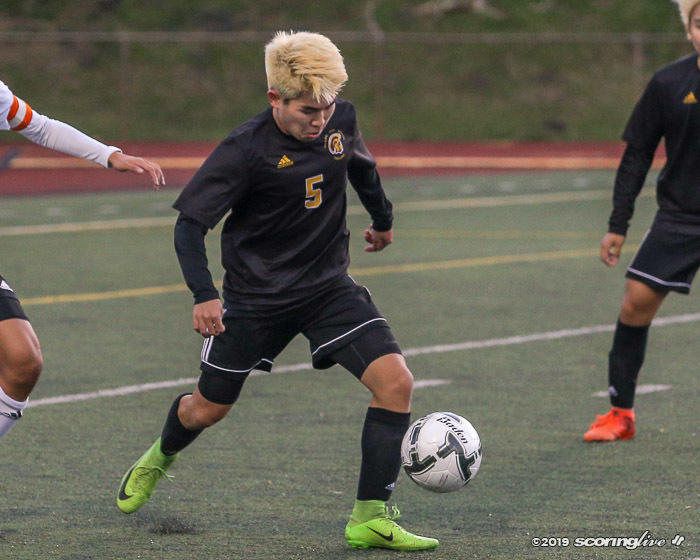 Mililani also defeated Campbell, 3-1, in the regular season on Dec. 21. 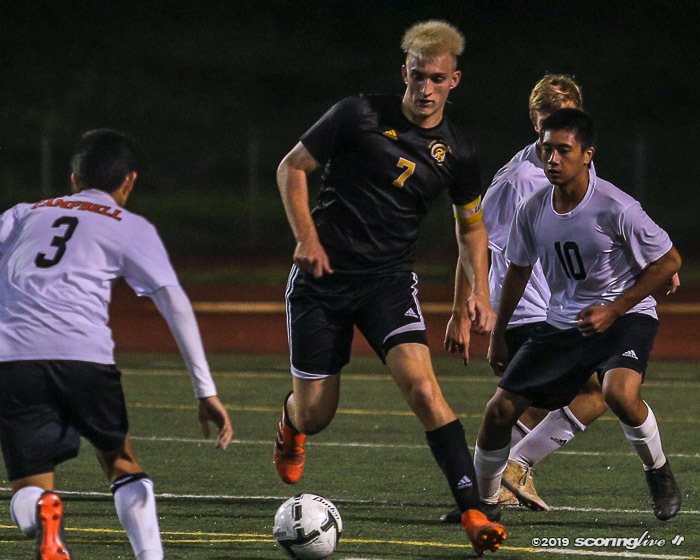 The Sabers' season ends at 8-5-2. 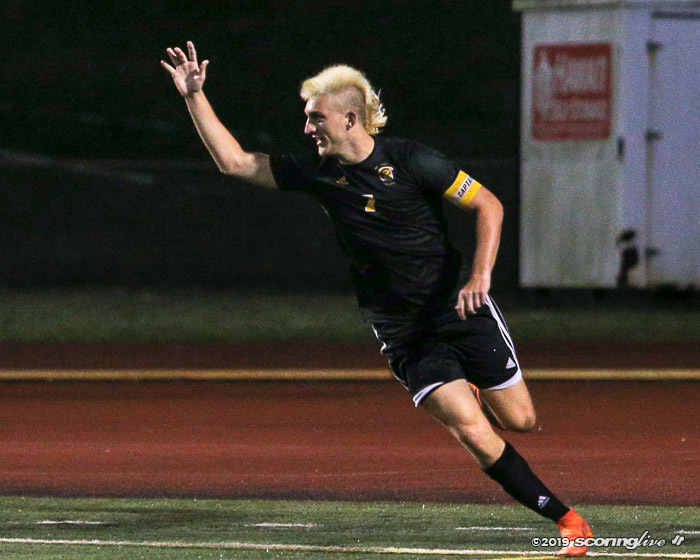 In the other state tournament opening round matches, No. 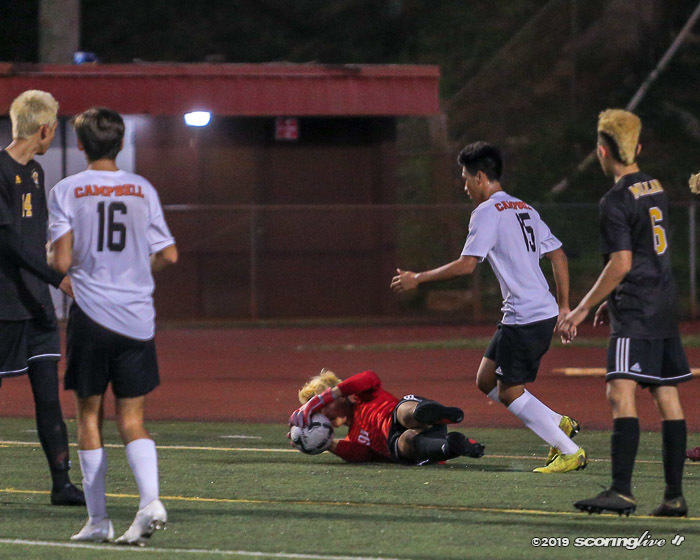 3 Iolani also blanked No. 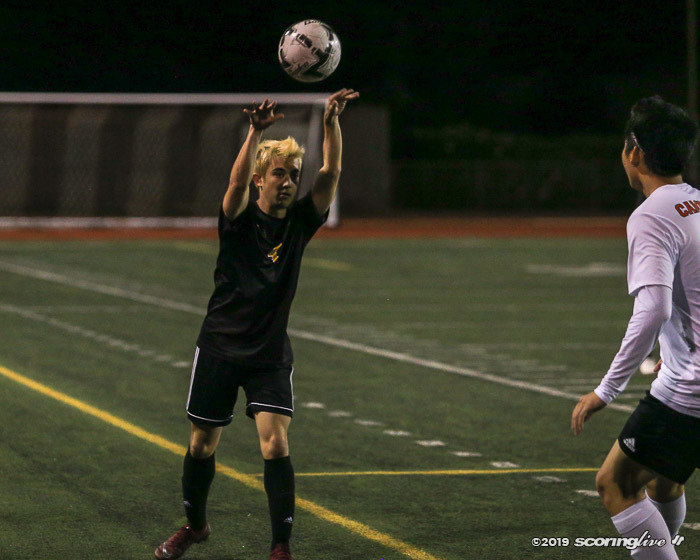 9 Kaiser, 4-0. 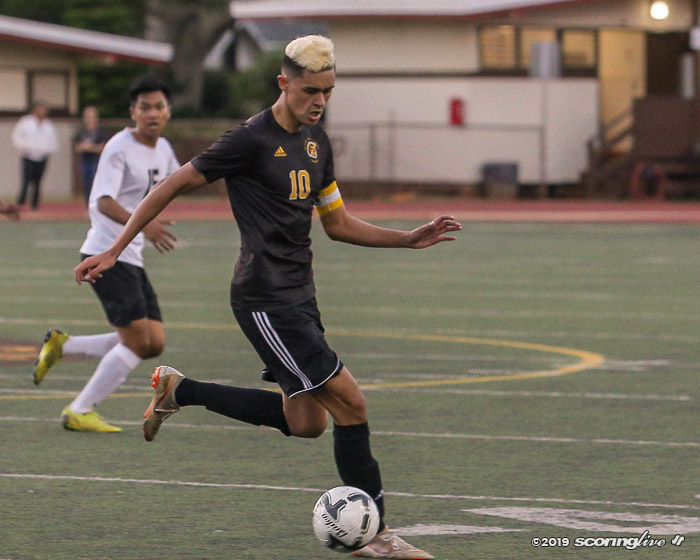 The Raiders will take on reigning state co-champion Hawaii Prep at 5 p.m. on Thursday. 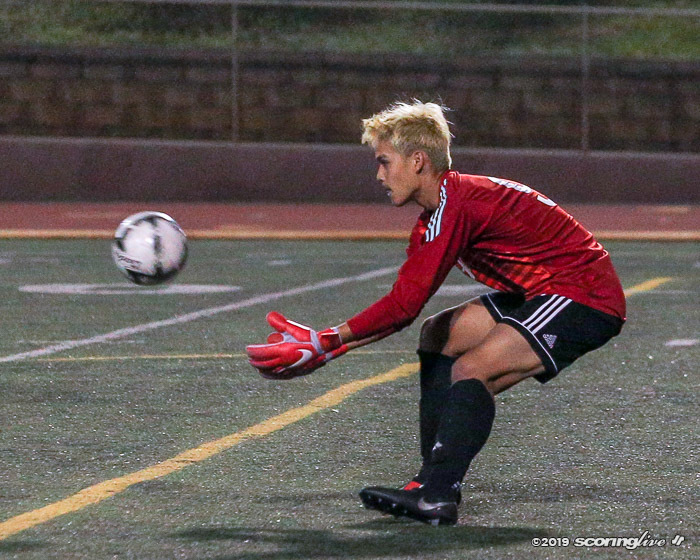 Other co-champion No. 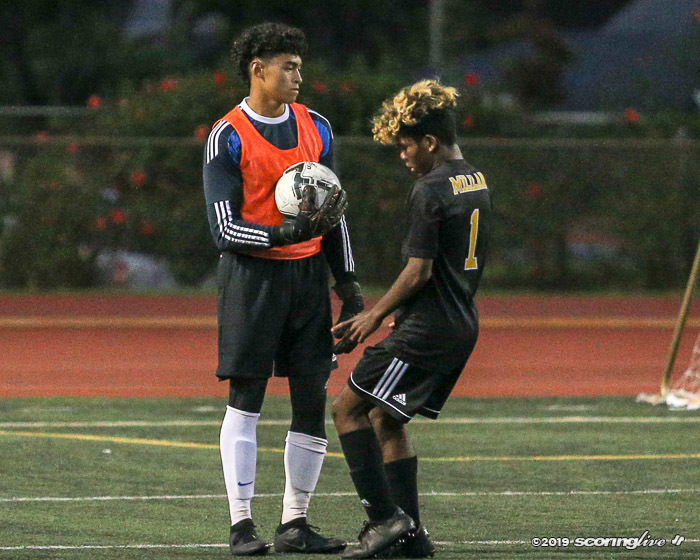 8 Baldwin was taken down by Pearl City in penalty kicks, 5-3, while No. 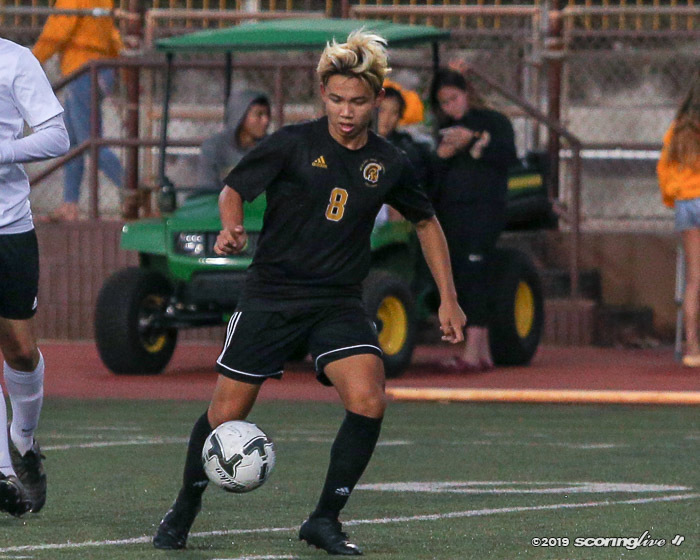 7 Kalani squeezed by No. 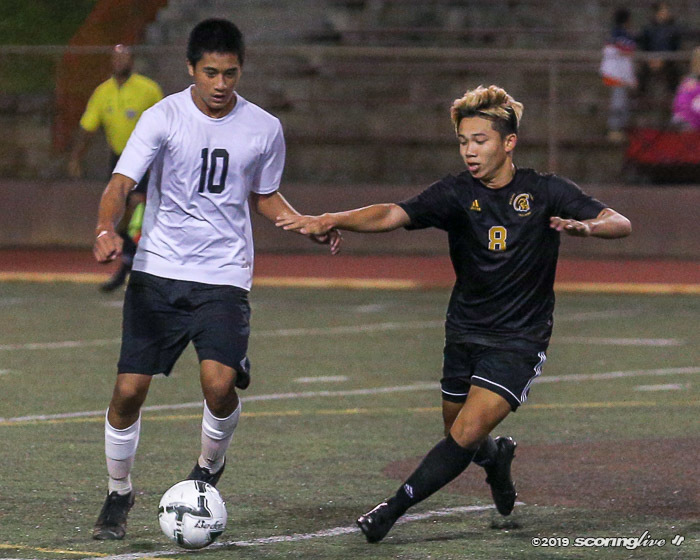 10 Hilo with a 1-0 score. 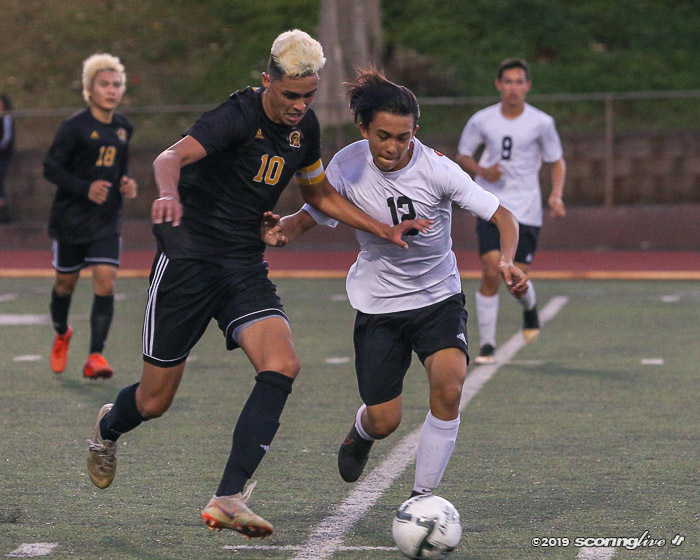 The Chargers and Falcons will return to Oahu for Thursday's quarterfinals quadruple header at the Waipio Peninsula Soccer Complex Main Stadium. 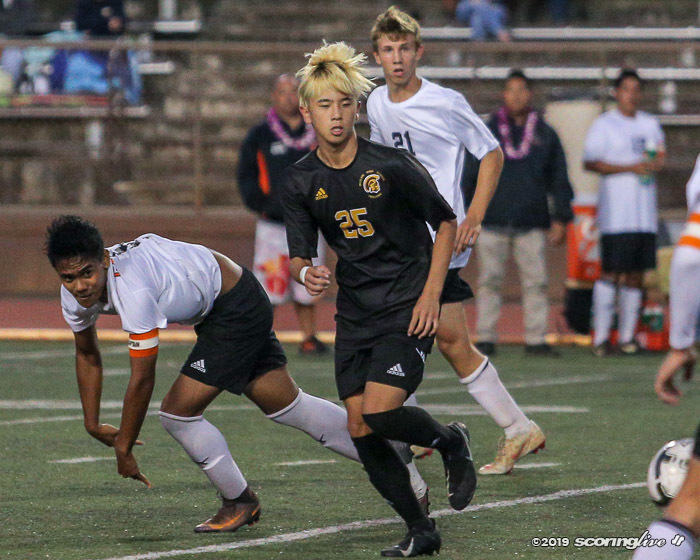 Pearl City will play OIA champ Kapolei at 3 p.m. while Kalani will take on ILH champion Punahou at 7 p.m.
Championship match is set for Saturday, Feb. 9 at 7 p.m.